The Riva2 530 and Riva2 670 Verve are stylish gas fires with a 3D frame, designed to create maximum impact in your home. Designed with a gentle curving form that can be appreciated from all angles, the Riva2 670 and Riva 530 Verve gas fires are available in sophisticated Graphite or can be tailored to your room with one of Gazco’s vibrant colour finishes: Metallic Red, Metallic Blue, Metallic Bronze or Ivory to create an even stronger style statement. 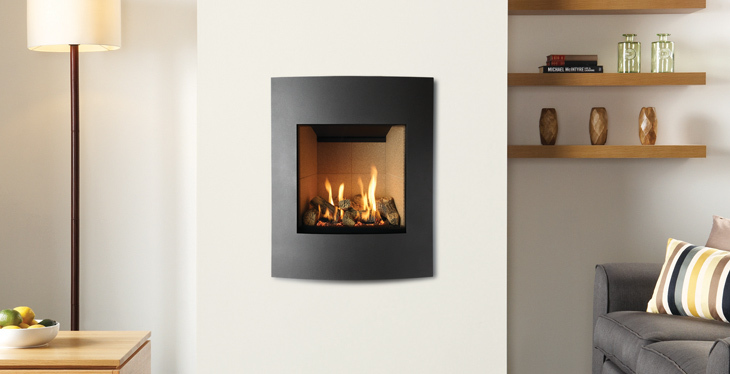 Both Riva2 670 and Riva2 530 Verve gas fires can be styled further with a choice of three lining options to complement the beautiful log-effect fire, so whether it’s for a sumptuous sitting room or a stylish study, you can enjoy a thoroughly contemporary gas fire and add a touch of warming luxury to your home.